Located within the opulent Crown Towers. 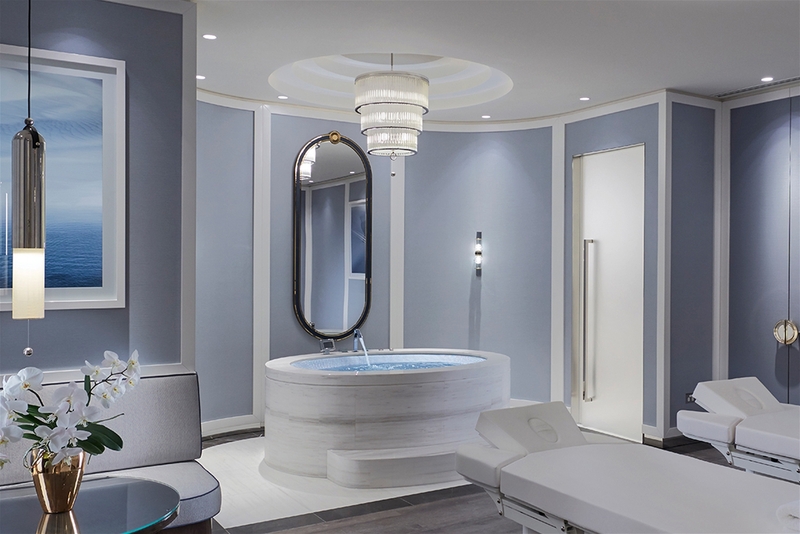 Crown Spa offers a tranquil oasis from the demands of everyday life. From the moment you are greeted by the Crown Towers Doorman, your spa journey begins. 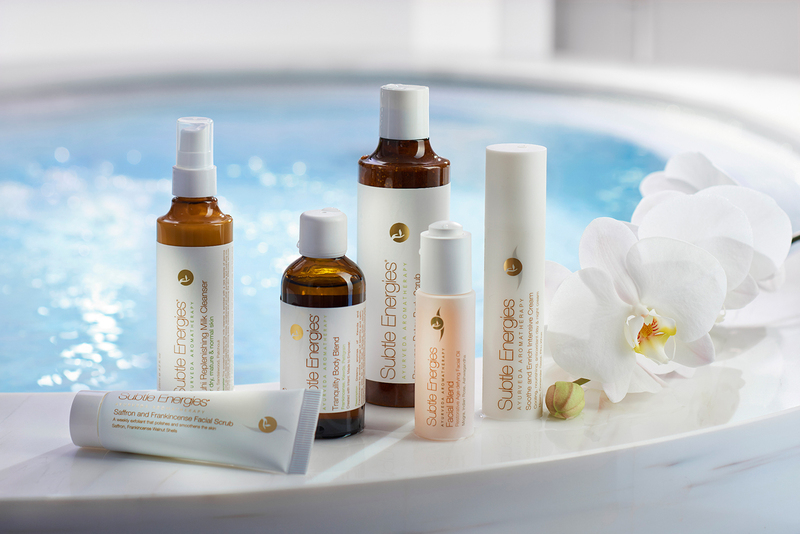 Allow our therapists to lead you through a deeply relaxing and highly personlaised spa journey. 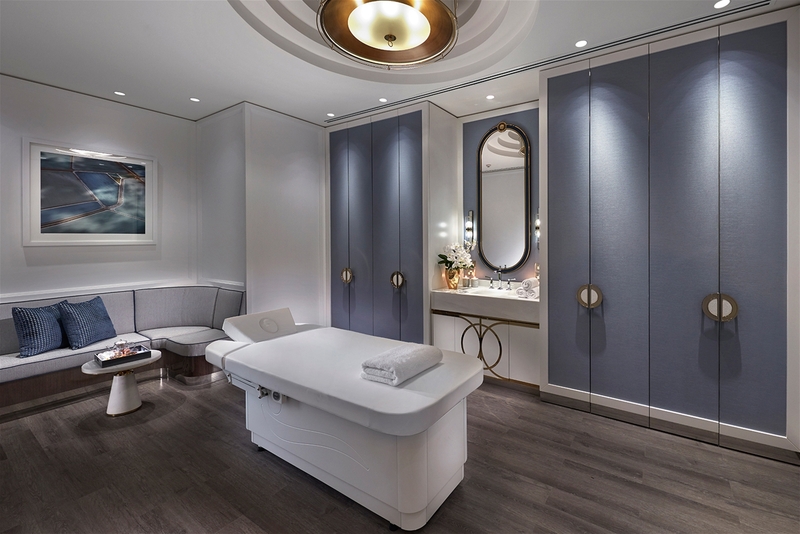 Enjoy a soothing 60 minute massage to unwind the body and mind to leave you in a complete state of calm. Stressed and fatigued skin requires a hydrating treatment to achieve the most dramatic results. 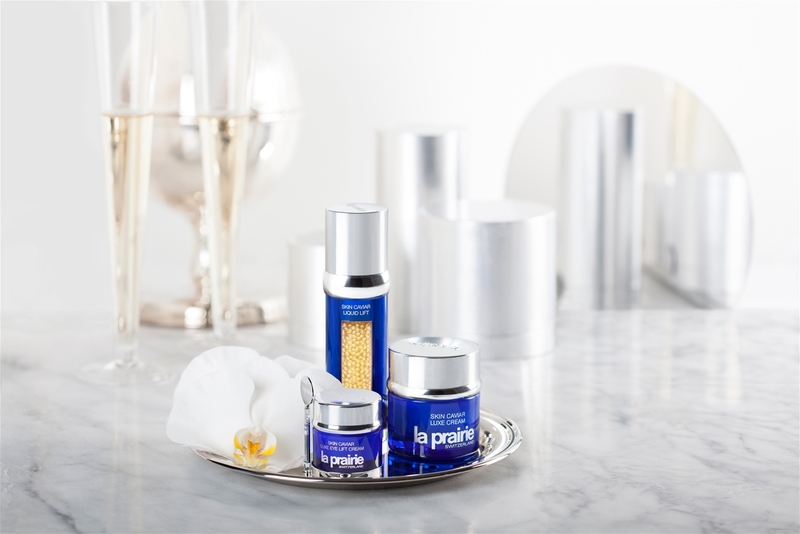 This intensive facial treatment combines energising masks and massages, along with the added cell revitalising benefits of La Prairie’suniquely empowering Cellular Power Infusion. 60 minutes. Experience effective and immediate relaxation, relieving all stress related tension. Long, firm, flowing movements and therapeutic techniques at various levels of pressure are implemented; whilst marma therapy and chakra balance align vital energy centres. Enriching results-based blends deliver powerful active benefits, enhancing overall wellbeing. 60 minutes.